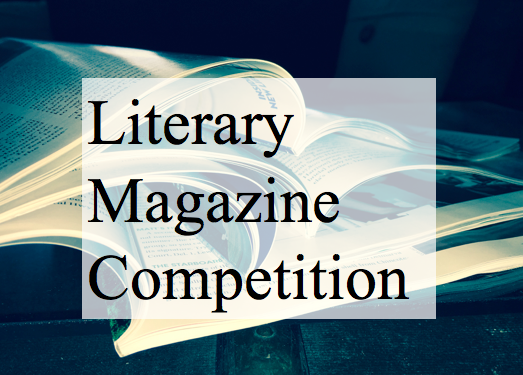 It’s that time of year again, and the Literary Magazine Competition has been announced and opened for magazines published between June 2018 and May 2019. The contest information and entry form can be found at the link below. Good luck to all of this year’s participants! 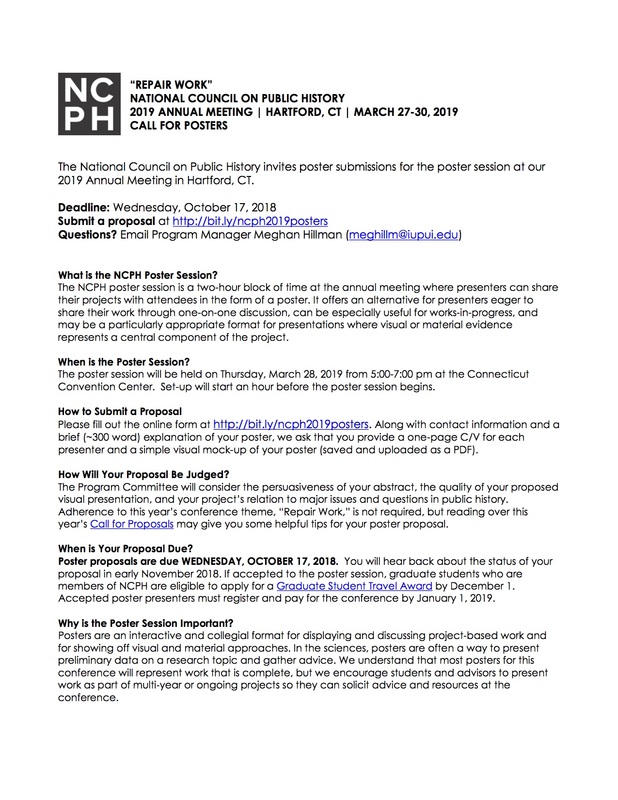 The National Council on Public History (NCPH) announces their Call for Posters for the NCPH Annual Meeting. The deadline for the 2019 Annual Meeting’s Call for Proposals is Wednesday, October 17th. See the CFP below. 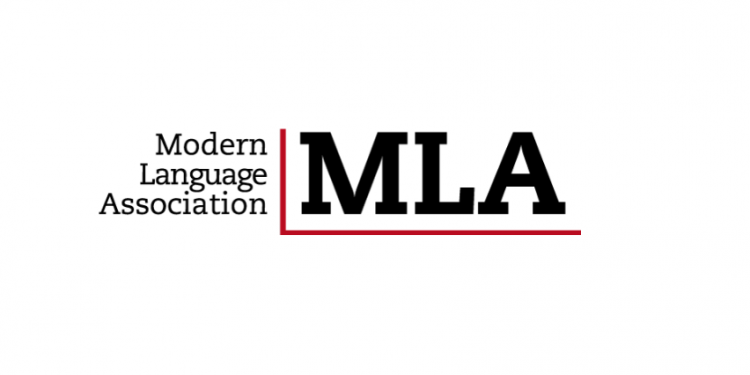 The American Council of Learned Societies (ACLS) is introducing a new fellowship program this year—the Mellon/ACLS Community College Faculty Fellowships—to support the research ambitions of community college faculty in the humanities and related social sciences. 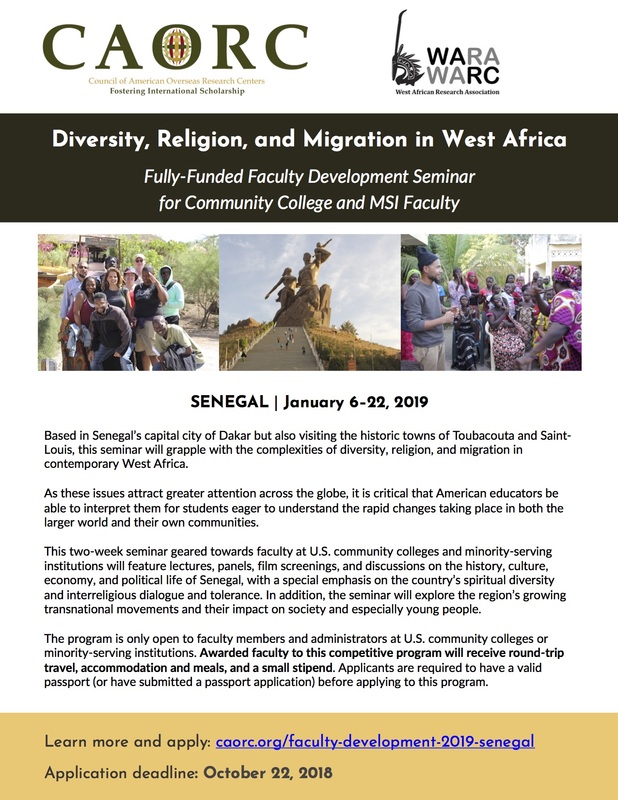 The program, which has its first application deadline on September 26, 2018, will offer up to 26 fellowships of $40,000 to community college faculty working on a diverse range of research projects. You can find out more about the program here: http://www.acls.org/programs/community-college-faculty/. Like all ACLS fellowship programs, this program will use a peer review process to evaluate applications and select fellows. ACLS is currently looking for community college faculty in all fields of the humanities and related social sciences to serve as reviewers for the program’s inaugural competition or in a future year. Serving as a reviewer would involve evaluating 25-30 applications in the reviewer’s discipline using an online portal. Reviewers will have approximately six weeks this fall to score the applications and enter very brief comments. The honorarium for service is $200. 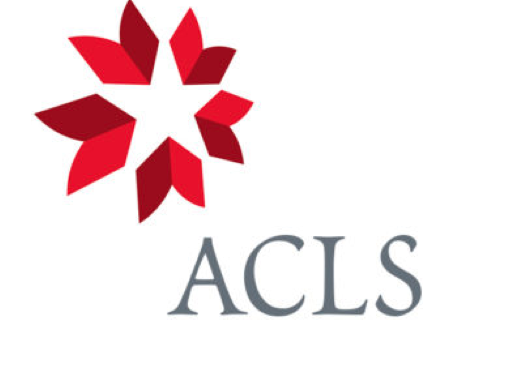 If you or any of your colleagues might be interested in serving as a reviewer next fall or in a future year, please email ACLS program officer Rachel Bernard (rbernard@acls.org) no later than July 18 with the following information: name(s), email address, institution, faculty rank/title, department, and discipline. You may also enter multiple names on this spreadsheet, and email the spreadsheet to rbernard@acls.org. Thanks so much for your help, and please feel free to forward this post to your colleagues. 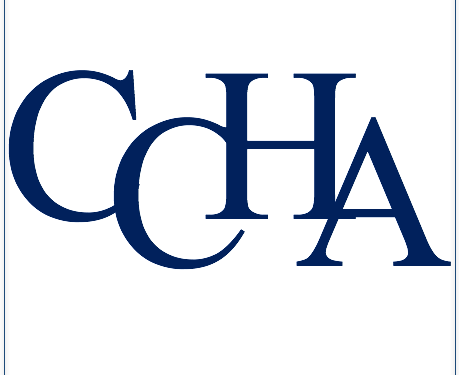 NCPH invites proposals for its 2019 conference in Hartford, Connecticut, that explore how public history intersects—sometimes purposefully, sometimes with unintended consequences—with the ongoing task of making and remaking places, communities, and polities. 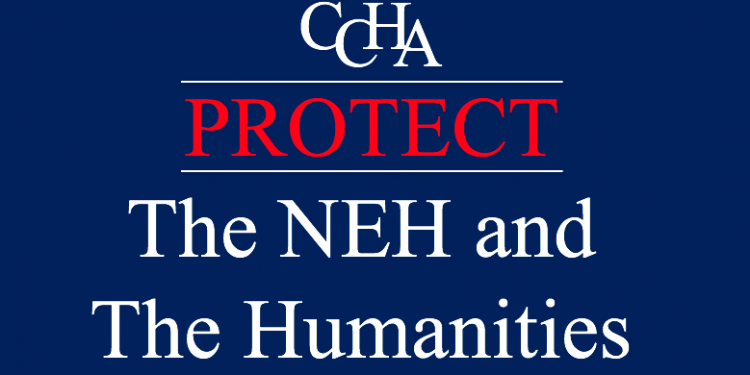 To learn more about the conference theme, “Repair Work,” and to fill out the proposal form, visit us athttp://bit.ly/ncph2019CFP. Final submissions are due Sunday, July 15, 2018 at 11:59 pm. Please email NCPH Program Manager Meghan Hillman at meghillm@iupui.edu with any questions. 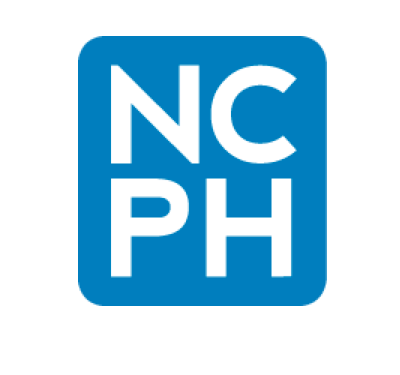 You can access a paper copy of the NCPH 2019 Call for Proposals HERE.